Entering the final week of the 2018 Winter Games, Norway and Germany are leading the gold medal race, with 11 each. But there’s still plenty of time for the U.S. and other countries to put more athletes atop the podium. When it comes to overall medals, Norway leads the pack, with 29 compared to Germany’s 23. Canada follows in third place, with eight gold and 19 total medals. Meanwhile, America is in sixth place overall, with 12 medals in Pyeongchang so far. Here’s a look at some of the events in which the U.S. has a shot at the gold, silver or bronze. 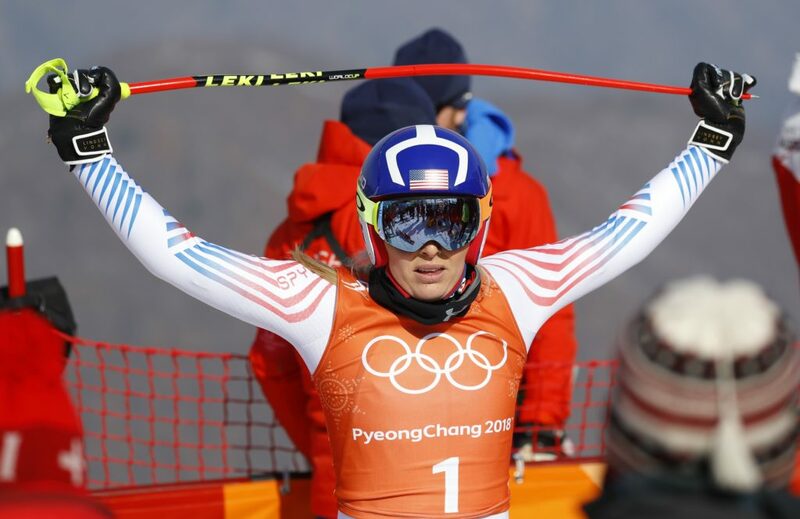 Lindsey Vonn has a chance to add to America’s medal count when she competes in the women’s downhill starting at 9 p.m. Also representing the U.S. are skiers Laurenne Ross, Breezy Johnson and Alice McKennis. In all, there are 39 athletes ready to compete for a podium spot. Vonn has said she expects tonight’s race will be her final Olympic downhill. Later in the week, in women’s combined, Vonn will go head to head with fellow U.S. Mikaela Shiffrin. It will be the first time the two face off directly in Pyeongchang. In the men’s hockey quarterfinal, the Czech Republic faces the team from the U.S., which for the first time in many years does not feature athletes from the National Hockey League. But, coming off of a 5-1 win over Slovenia, the U.S. men’s team could grab an Olympic medal without them. There’s also a women’s bronze medal game between the Olympic Athletes of Russia and Finland. But the big game is tomorrow, when U.S. faces Canada for the gold medal match. 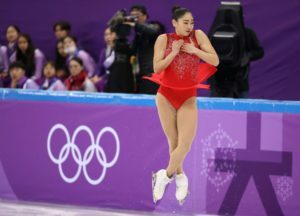 Figure skating: Will Mirai Nagasu land another triple axel? Figure skaters Bradie Tennell, Mirai Nagasu and Karen Chen compete for Team USA tonight in the ladies single skating short program. There are 30 performances in all, from athletes representing 20 countries. Tennell and Nagasu already earned bronze medals for their performances in the team skating competition in the first week. Fans and judges will watch to see if Nagasu can land her triple axel one more time.